Kingdoms End is a work of fantasy-fiction. It takes place in the Versall worlds, a solar system with five planets which are occupied by a variety of races. Elves, Fairies, Humans, Golems, Telsu and many others call these worlds home. The story follows over five major characters as they handle different affairs on their different worlds. There's a girl who comes into a lot of money, but gains an unloving father; a soldier who turns from fighting a rebellion, to leading one; a group of assassins looking to abandon the lifestyle and start a new one on another planet; a prince in love with a girl his people will not accept and a single mom who rules her household with an iron fist. This all comes to a head in an end no one will see coming.However, this epic end is not the final end. Not at all. It is a simply great book. Not too long, easy to read and easy to understand. 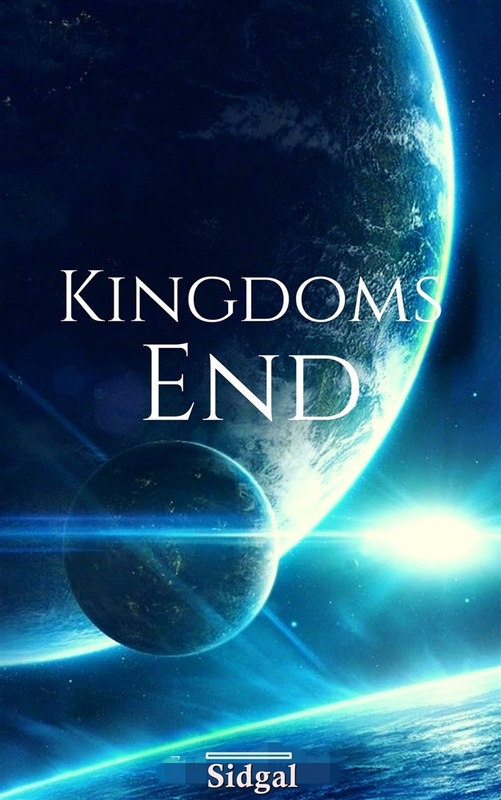 Acquista Kingdoms End in Epub: dopo aver letto l’ebook Kingdoms End di Sidgal ti invitiamo a lasciarci una Recensione qui sotto: sarà utile agli utenti che non abbiano ancora letto questo libro e che vogliano avere delle opinioni altrui. L’opinione su di un libro è molto soggettiva e per questo leggere eventuali recensioni negative non ci dovrà frenare dall’acquisto, anzi dovrà spingerci ad acquistare il libro in fretta per poter dire la nostra ed eventualmente smentire quanto commentato da altri, contribuendo ad arricchire più possibile i commenti e dare sempre più spunti di confronto al pubblico online.